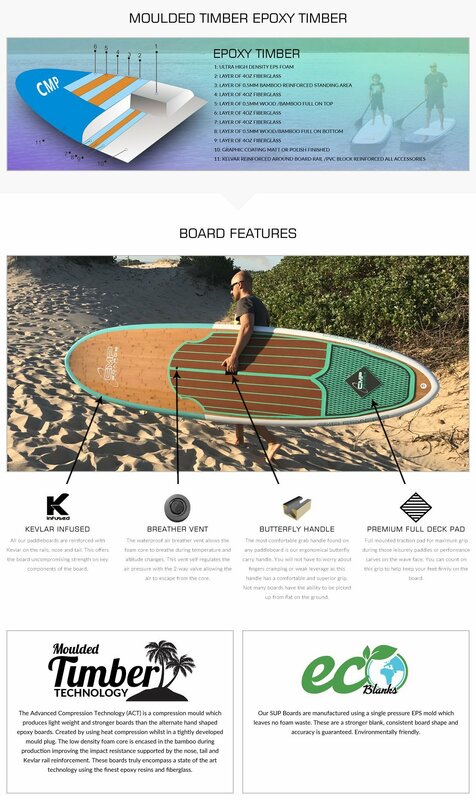 Are you looking for a sup board for sale in an affordable package? This is a quality paddleboard for sale which is packaged with an affordable paddle, which will get you paddling. 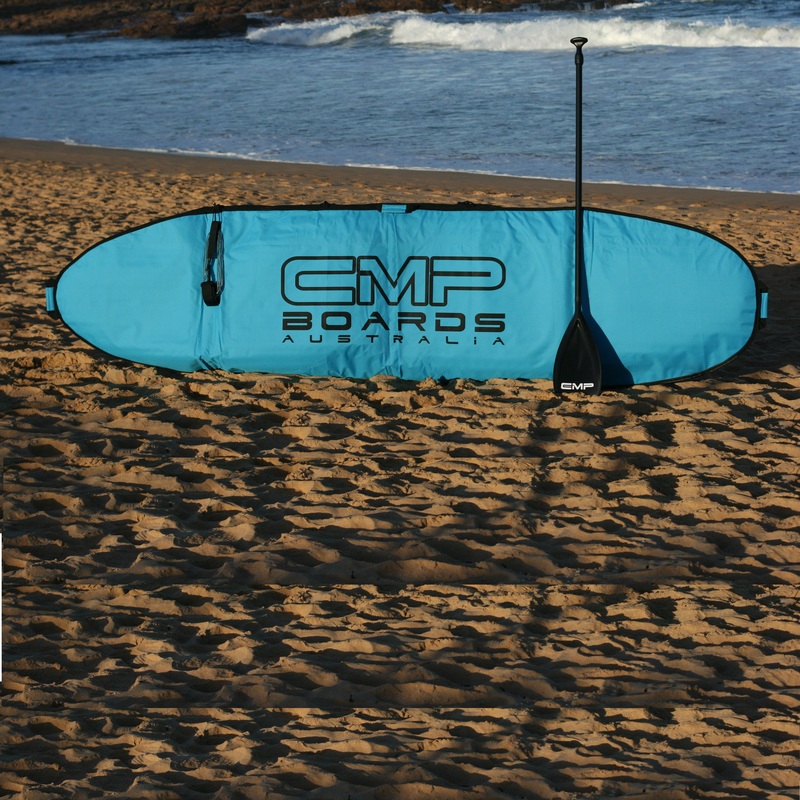 This SUP Package includes the Timber Aqua Stand up Paddle board with Deck Grip and Fins. Our all-rounder package is available in three sizes – 10′, 10’6″ and 11’4″. 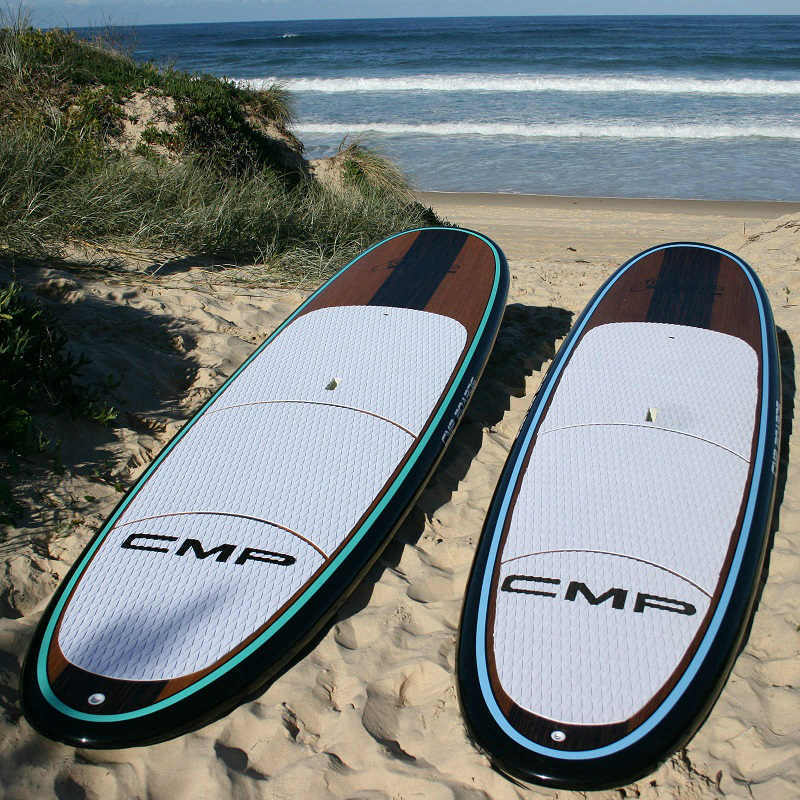 Still not sure on what is the best SUP, we welcome you to visit our showroom at Berkeley Vale or if you are interstate please contact us as we love to SUP and can help you with all your questions. 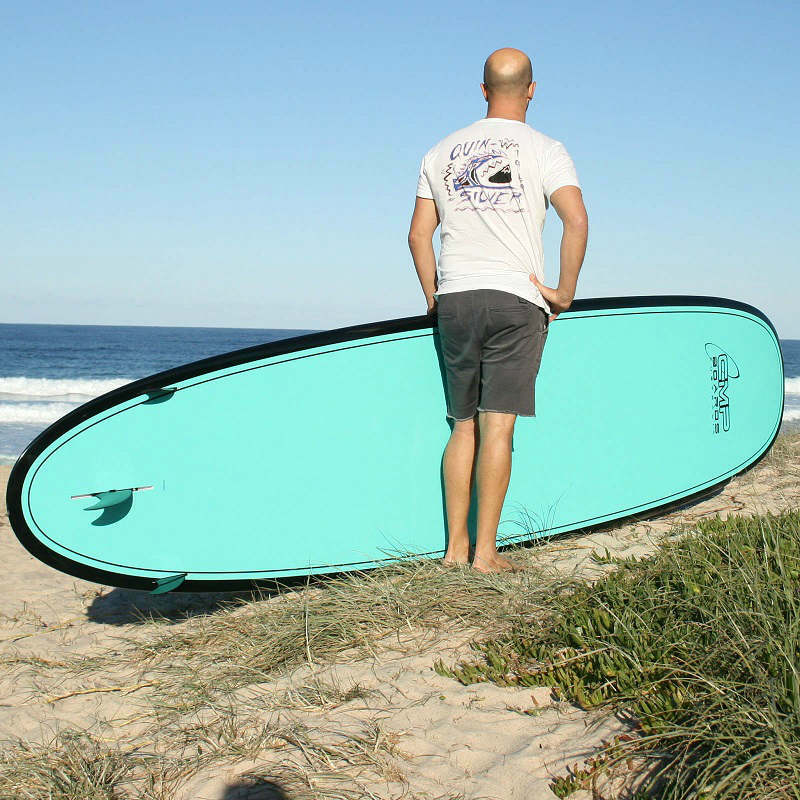 This Package is for those after a premium quality SUP board in an affordable package. Do you need help on deciding on a SUP size? A perfect size for paddlers that will do more wave riding than flat paddling. The smaller the SUP the easier to manoeuvre. The 10′ Elite Cruiser is perfect for those looking for a shorter all-rounder board that performs well in surf conditions. 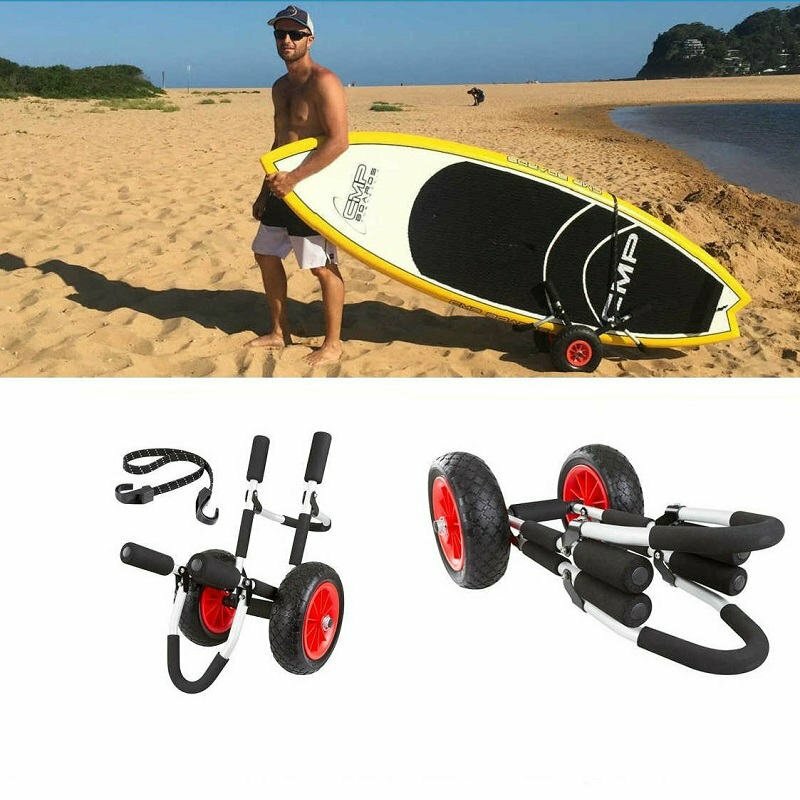 The length allows you to easily turn and ride the waves and the classic all-rounder shape helps for you to get onto the wave. This design is a favourite amongst all levels of riders. 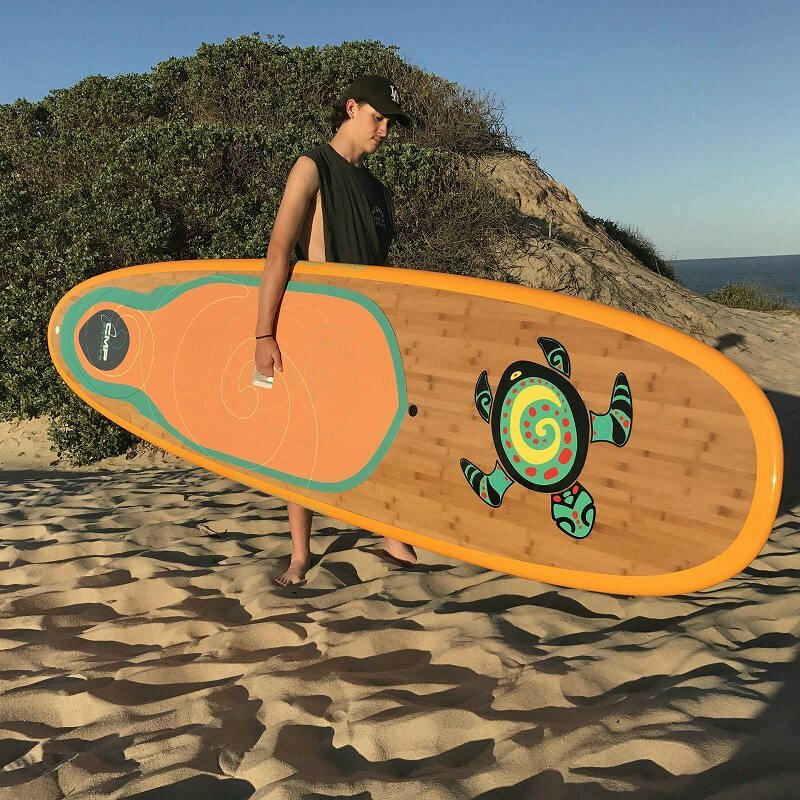 Such a versatile board because you can use it for flat paddling and in those perfect rolling waves. This size board is very popular as it is really the most versatile board size in our range. The 10’6″ Cruiser has a wide body and round tail which enhances the floatation and allows for a very stable ride. The flat mid-section and balanced rocker make this easy to manoeuvre on the waves which is essential part of a classic all-rounder shape. Allowing a paddler up to 95 kilograms, this is perfect for all levels. If you want to flat paddle and also ride rolling waves this could be the SUP size you are looking for. 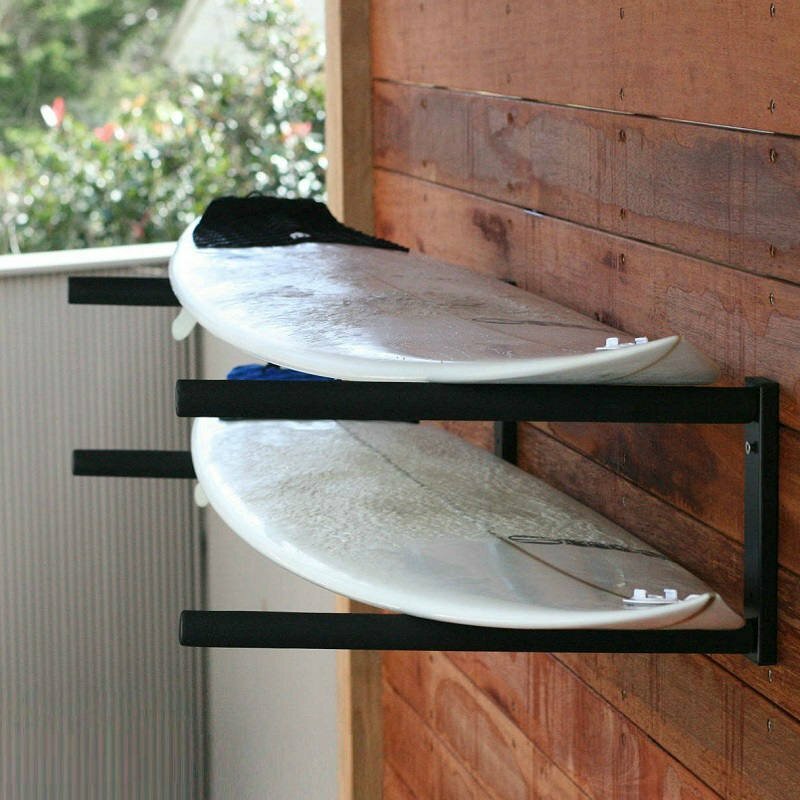 This is the most popular model for families, loaded with floatation and a very stable board. This model has the benefit of paddling much faster on flat water with the increased length. This 11’4 is our longest SUP which increases the speed you will paddle at. Of course, this is comparing a shorter board like a 10′ which is not as fast on flat water. 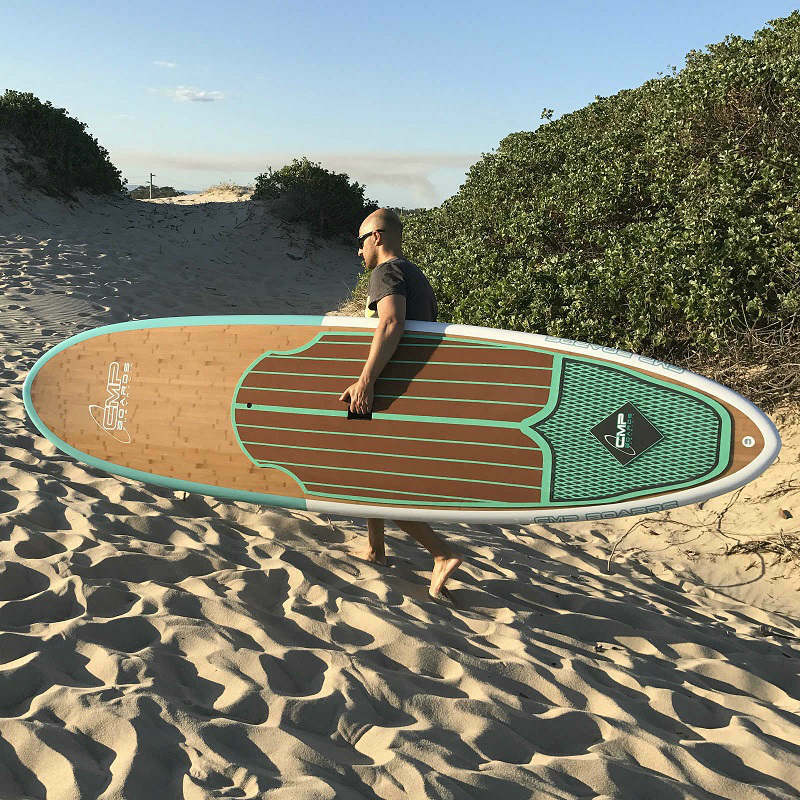 The classic lines of this all rounder shape, with soft edges and a balancer rocker allows for the SUP to paddle well in surf conditions. Also a great size for the family as it has a volume of 210 litres and holds up to 120kg.